Two division chiefs from the Ministry of Economy, Trade and Industry, and the Ministry of Education, Culture, Sports, Science and Technology discuss the future of education. When looking at a future society where artificial intelligence and humans coexist, how to nurture personnel to address social changes is an important matter. Curiously enough, in June, the Ministry of Economy, Trade and Industry (METI) and the Ministry of Education, Culture, Sports, Science and Technology (MEXT) both completed proposals on educational reform. Bridging the two ministries, two division chiefs in charge of the proposals from METI and MEXT passionately shared their thoughts on the future of education. 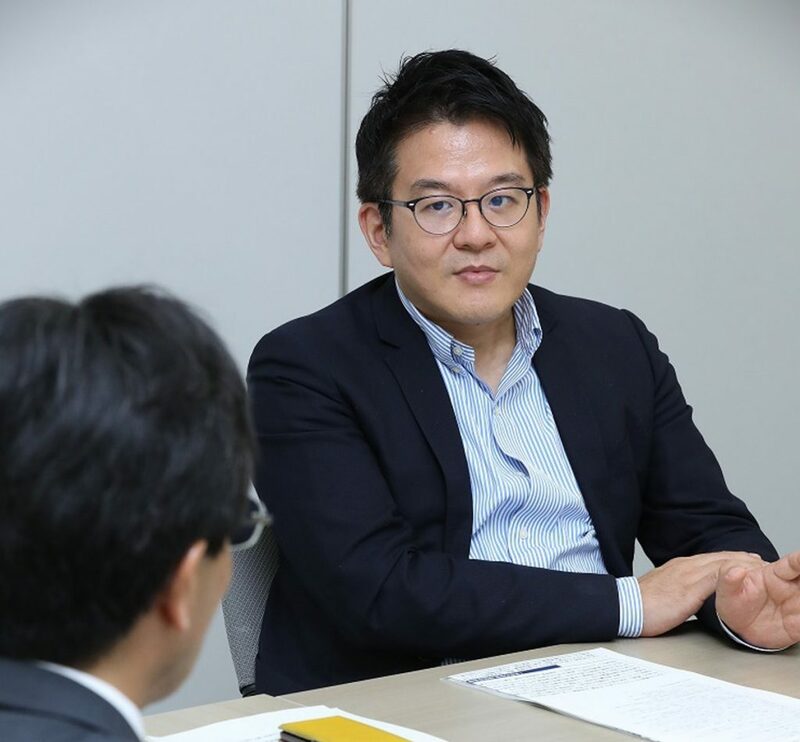 Director of the Service Affairs Policy Division and the Education Industry Office of METI’s Commerce and Service Industry Policy Group Daisuke Asano participated. 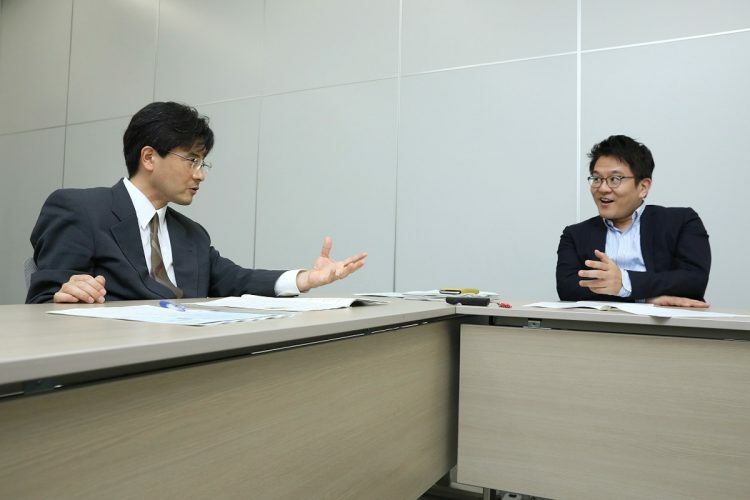 He spoke with the Director of the Financial Affairs Division of MEXT’s Elementary and Secondary Education Bureau Tetsuo Goda. The following is an excerpt of their discussion. Asano: Thank you very much for your time today. I guess it’s rare for you to appear in a publication of a different ministry, isn’t it? Goda: I’d be lying if I said I didn’t feel puzzled about that. The futures MEXT and METI describe actually overlap, so I was looking forward to this discussion, hoping to deepen mutual understanding. This might be off track, but I heard you’ve been to Hiroshima to support areas affected by heavy rain in western Japan, right? Asano: Yes. It was only for eight days, but I was reminded that disaster-hit areas are at the forefront of social issues that need to be addressed. What matters there is the ability to judge instantly where and what kind of support is necessary, and the mobility to act as a team. Demand for bento surpassed the supply, so we asked local students to help increase production. Within an hour, about 100 of them had rushed to the site. I was really moved by this. It’s precisely the implementation of hands-on, project-based learning in practice. At the same time, I felt it’s essential to create a social climate accepting of such an effort. Goda: Amid changing situations, adults needing to prompt and push children to think about their priorities and actions, as well as to be proactive, is education in a broader sense. The drastic progress of AI requires children, more than ever, to exercise human potential regarding things only they can do. We feel the necessity to reform the way of learning; not only lectures across the board altogether, but also collaborations and studying with different grades of students, as well as in different groups, should be valued. Asano: As far as we see in the new curriculum guideline that features an educational approach of proactive, dialogue-based and engaging learning (active learning) through discussions and presentations, I can say MEXT’s awareness of the issues is of the same vein as our own. Goda: About 20 years have passed since MEXT came up with the “relaxed education” policy that placed emphasis on learning and experience-based activities to hone thinking power, but society has drastically changed since then. AI’s victory over the world champion of the board game go is a symbolic event that represents this change. I consider it a turning point for society to clearly anticipate the future. AI can easily surpass human intelligence in a field with a definitive structure and an abundance of data. Through witnessing such a phenomenon, many people have come to realize the necessity of collaborating with others and autonomous learning through thorough thinking. 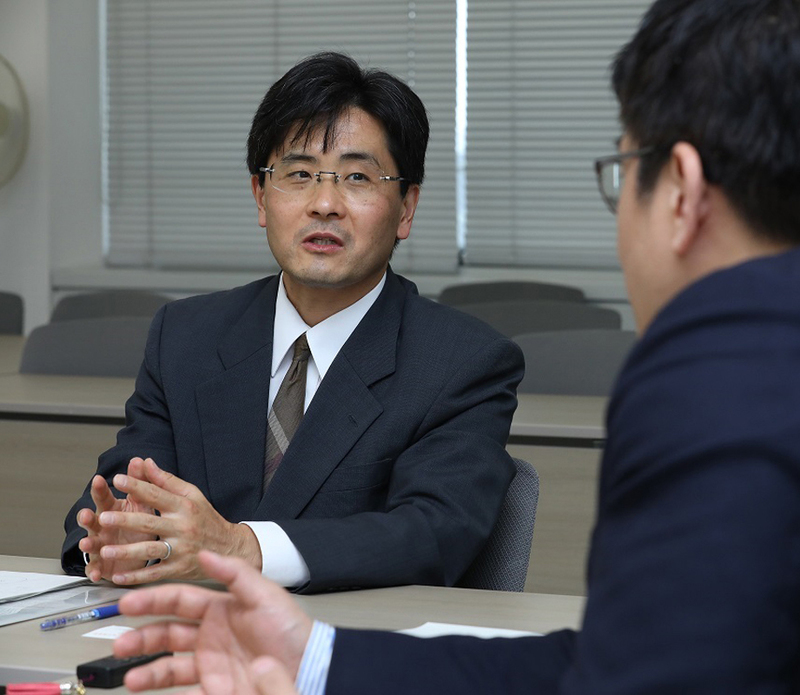 Asano: Over the past six months, both ministries promoted discussions; with MEXT at the “Round Table Conference with the Minister on nurturing individual talent toward Society 5.0” and METI at the “Study Group for Learning Innovation — ‘Future Classroom’ and EdTech” (educational technology). What we wanted to emphasize the most was the importance of nurturing skills to creatively seek out tasks and solve them. Moreover, it’s an attitude to rise up to tasks, crossing over to disciplines different from one’s own, and the tenacity to push through for a touchdown after struggling in different ways, mud and all. These abilities cannot be acquired overnight; I think education from early childhood is essential. That’s why we at METI decided to also work for the sake of education. In the transformation of learning styles, schools can offer study content tailored to a student’s depth of understanding and progress through utilization of information technology. Additionally, if the use of AI could streamline the acquisition of basic knowledge, it would create spare time to allocate for creative learning hours. To what extent could these educational innovations be accepted? Goda: Under the decentralized educational administration, there are many things that a school and an education board can do. Of course, relevant parties engaging in education, including MEXT, need to transform their mindset and culture to match the challenge oriented. At the same time, we all obviously have to continue to elaborate how the educational system should be, as needed. Goda: Regarding individualized and optimized learning, I actually have something I’m worried about right now from a perspective that what’s important, above all, is whether such education is provided fairly. It’s a sentiment shared by teachers at schools that there is an increasing discrepancy in vocabulary among children entering elementary school. I’m deeply concerned that such a discrepancy would lead to differences in their academic performance levels, which might not shrink in the future. As a countermeasure, I have an expectation that repetitive learning with the use of IT is effective. Upon hearing the utilization of IT in the classroom, many people tend to conjure an image of everybody working silently with a tablet. In order to exercise human potential that is essential in the era of AI, the significance of learning in a group setting such as studying and teaching from one another is increasingly important. We need to consider the ways to bring about proactive, dialogue-based and engaging learning, giving thought to how to create a lesson unit with a particular intention. I assume future teachers would be required to not only have teaching skills, but to also play a producer-type role to stage and coordinate learning for their students. Asano: What I’m concerned about is that classes tend to proceed with a predetermined approach based on a teacher’s plan. Goda: Predetermination is what the Japanese educational circle has to overcome. For example, in the dotoku (moral education) class, a “special subject” (introduced in April at elementary schools and to start at junior high schools from next April), it is supposed to be taught that if students discover an instance of bullying, they are recommended to report it to teachers and parents at once. At the same time, according to another dotoku guideline, it tells students to place a thorough trust in friends. We consciously included such conflicts in moral value in the new curriculum guideline. Each idea sounds harmonious by itself. However, what people would inevitably face in the real world are conflicts of values and a gap between these values and reality. We want students to cultivate skills to squarely face dilemmas and unexpected problems, and coordinate them well, as well as nurture abilities to responsibly carry out things; rather than just seeking to resolve these issues with only pleasant conversation. Asano: I personally feel that teachers themselves are caught up in the present idea of common sense or stereotype that “the conclusion should be this.” So, to carry out active learning in a true sense in the classroom, the first step would be to relieve them from such notions. Goda: I think it’s the same for us parents and companies. People’s attitudes have not caught up with the social changes of the past five or 10 years, a volume of change so large that it can be described as destructive. That being said, if we were to change our perspective on children, we can say that children have the potential to challenge and create new things because of their penchant for destruction. Asano: To relieve teachers from said notions, it’s essential to have exchanges with various organizations, such as the economic circle and nonprofits. So for that reason, we’d like to create opportunities to talk. I’m sure the words from people who generate new values would resonate more with them than those of ministry officials. Our ministry’s demonstration experiment works to develop a new educational program utilizing edtech and others through collaborations among private firms, nonprofits, junior high and high schools across the country. We’d like MEXT to be part of this framework and in the meantime, we’d like to join MEXT’s platform that involves educational board chiefs and school principals. We’d like to bridge our borders more and more. Goda: I’d definitely like to hold talks between people who generate new values and teachers and parents. I’m also in charge of work reform at schools, so I want to change the current situation. Our ministry would like to engage in a dialogue with manufacturers and startups in the education field, explaining that the introduction of edtech would drastically change the quality of education. At the same time, we seek to redefine the expertise of teachers again and to transform the quality of education and the way the teachers work at once through building a social consensus. I’m aware that this is a theme leading to how the country should be. 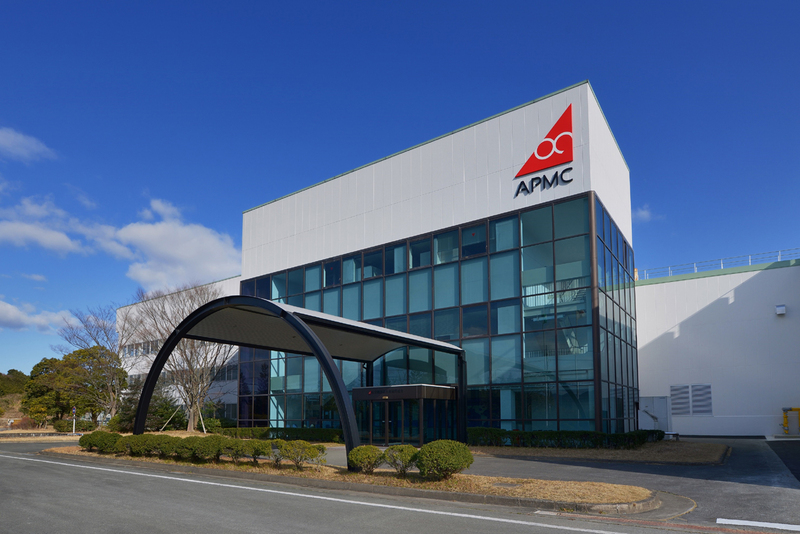 Asano: Let’s work on things together for years to come.